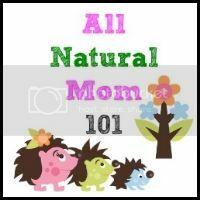 AllNaturalMom: Lady in Waiting Herbal Pregnancy Tea Review & Giveaway! 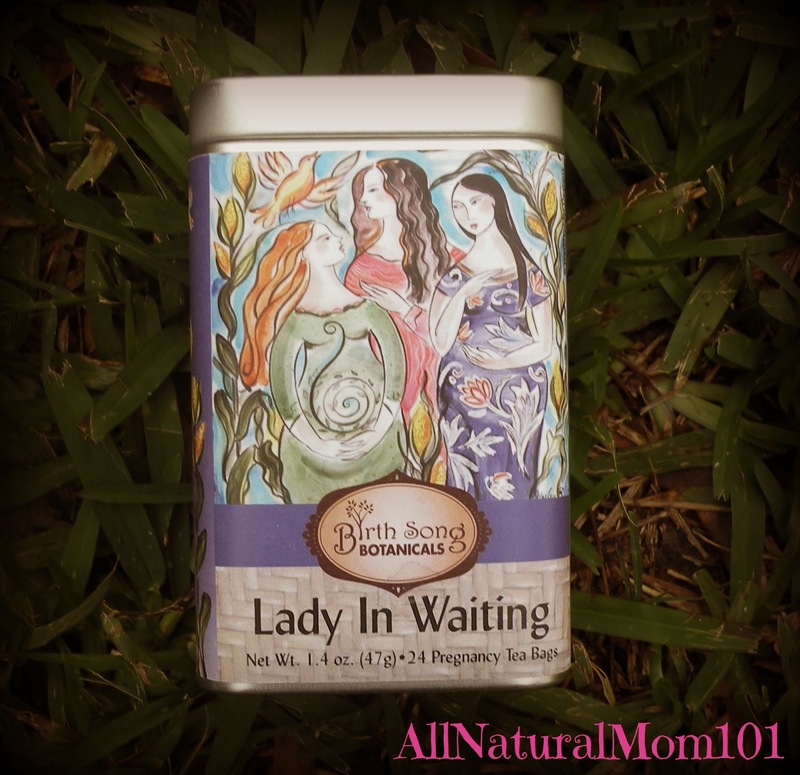 Lady in Waiting Herbal Pregnancy Tea Review & Giveaway! 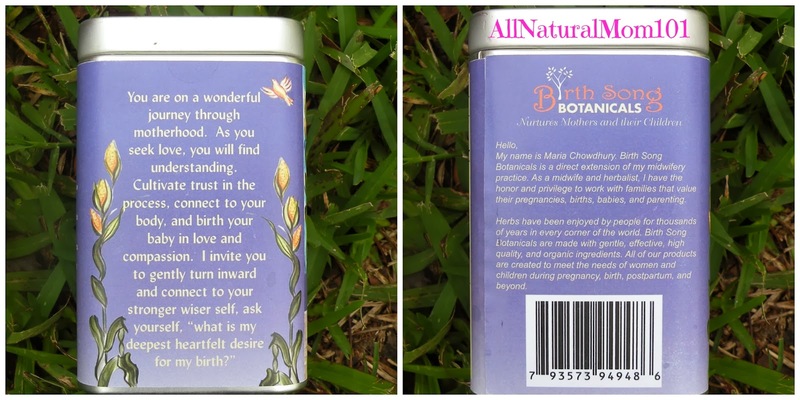 I have had the privilege in working with Maria Chowdhury, Founder, Owner and woman behind Birth Song Botanicals. I strongly care about my family's health as well as my own, especially during pregnancy. 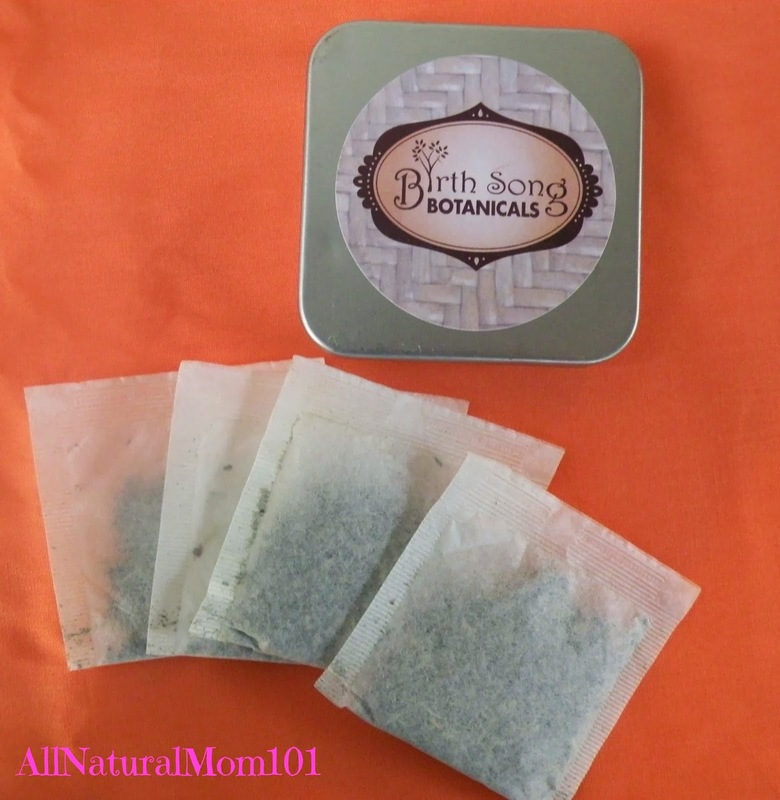 Birth Song Botanicals products are made with quality herbs that are organically grown or ethically wild crafted. I've had the opportunity to review the Lady in Waiting Herbal Tea. Lady In Waiting is a refreshing tea for pregnant and nursing women. 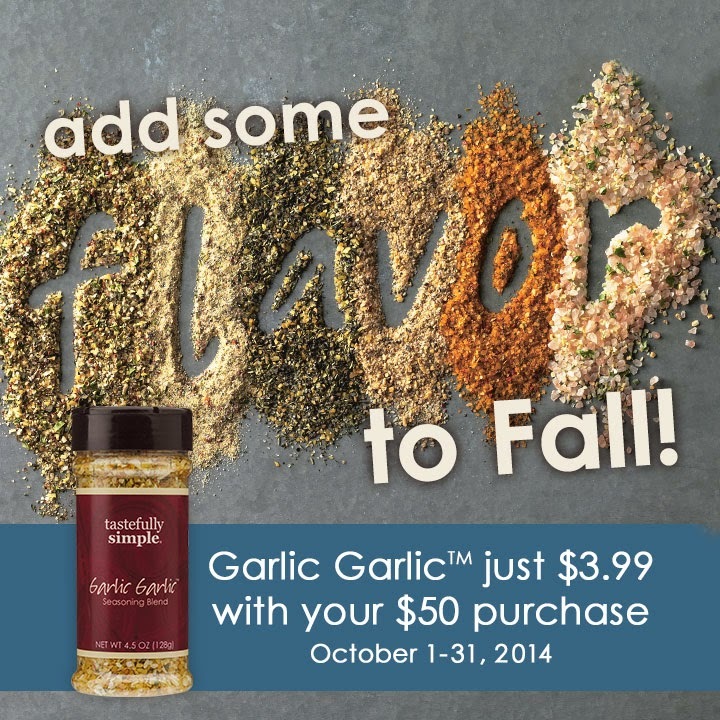 Made with herbs that are high in vitamins and minerals that are also caffeine-free! I am absolutely in love with this tea! After the first few days, I contact Maria asking if Lady in Waiting was okay to drink during postpartum because I love it so much and was going to place an order for more! Of course it is safe to drink during your entire postpartum year. It will just keep nourishing you as you are recovering and nursing your baby. Lady In Waiting Tea has such a refreshing taste! Unlike most herbal teas that taste like grass, Lady in Waiting has such a present flavor. It can be enjoyed hot or cold. I personally love it cold. I have a cup every morning with breakfast and every night right before bed. Proprietary Blend of Organic Herbal Ingredients: Red Raspberry Leaf, Nettle, Peppermint, Lemongrass, Alfalfa, and Rose hips. 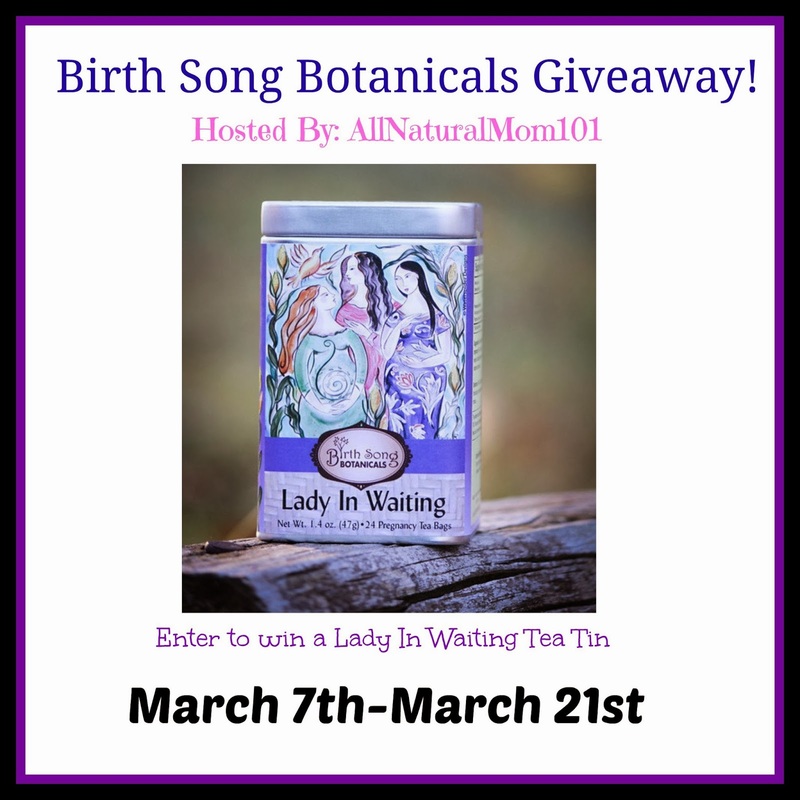 If you are a pregnant or nursing mother, I highly recommend trying Birth Song Biotanicals Lady In Waiting Tea! You Can Find all of Birth Song Botanicals on Etsy HERE! 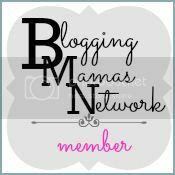 Birth Song Botanicals is on Facebook! 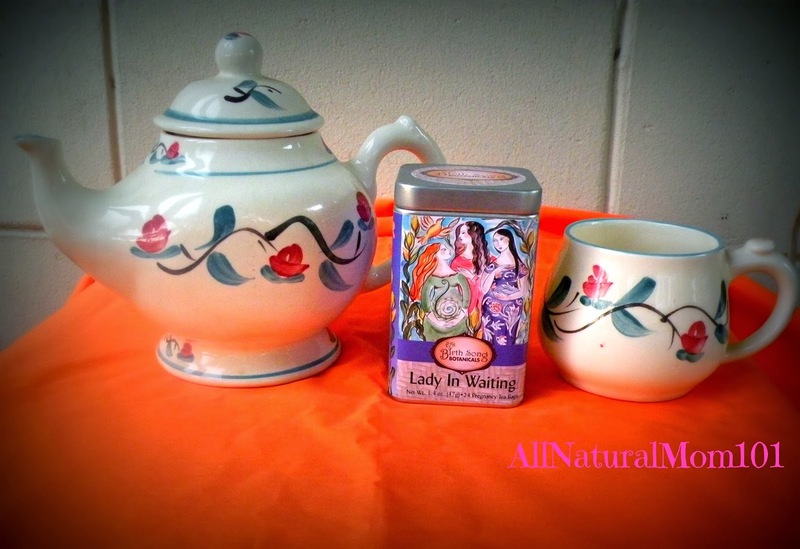 Want a chance to win your own prize Lady In Waiting Tea Tin? A 1.4 oz Tea Tin containing The Organic Lady In Waiting Herbal Pregnancy Tea with 24 Tea Bags. 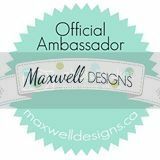 The Giveaway will start March 7th- March 21st. Open to US residents only. We're TTC right now. Hopefully my due date will be sometime early next year. Thanks for the giveaway.